In so many ways, children are more flexible than adults – and this includes their bones. 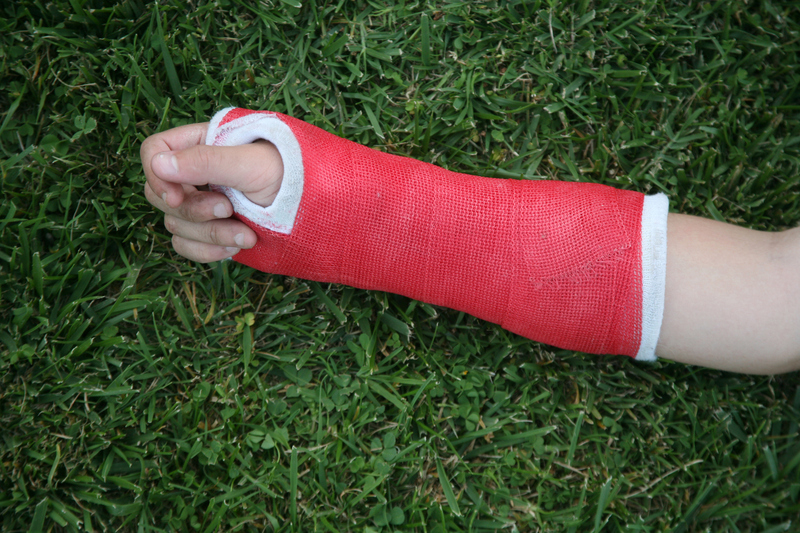 Because their bones haven’t fully hardened and are still growing, children are vulnerable to a unique injury called a growth plate fracture. Growth plates are areas of developing cartilage tissue near the ends of long bones, and these are what eventually harden into solid bone when a child fully matures. These injuries are common. Approximately 15 to 30 percent of all childhood fractures are growth plate fractures, according to the American Academy of Orthopaedic Surgeons. Most growth plate fractures — more than 30 percent — occur in the long bones of the fingers. They are also common in the outer bone of the forearm (radius), and lower bones of the leg (the tibia and fibula). When it comes to injuries like these, I urge parents to get immediate attention for their children, whether by a pediatrician or pediatric orthopaedic surgeon. It’s important for many reasons to be sure these quickly healing injuries are healing correctly.